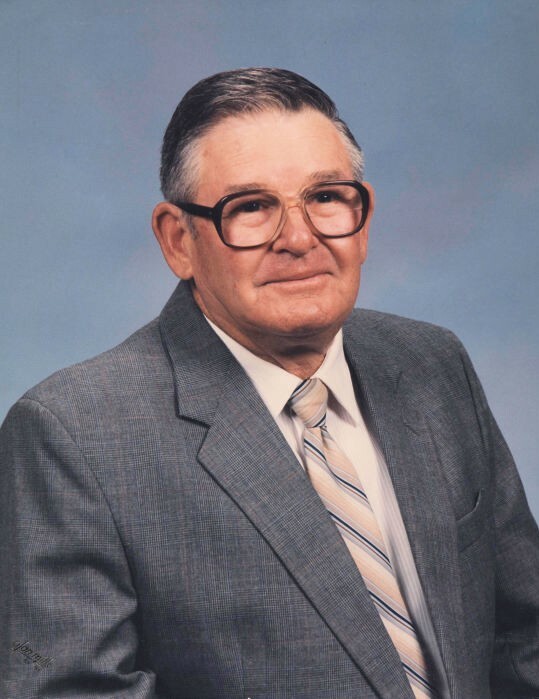 C. L. "Lum" Nelson, age 93, of 10355 Highway 215, Vienna, died Monday, September 4, 2017, at Crisp Regional Hospital in Cordele. Born in Dooly County, he was the son of the late Lawton Eugene Nelson and Winifred Pilkington Nelson and was a United States Army veteran. He was a retired farmer and a member of Pleasant View Baptist Church. Mr. Nelson was a former school bus driver and had worked at Georgia Pacific. He was preceded in death by his son, Jerry Nelson and his great grandson, Brycen Nelson. Funeral services will be at 11 AM Friday, September 8 in Pleasant View Baptist Church with interment in the church cemetery. The family will greet friends one hour prior to the service in the church fellowship hall. Memorial gifts may be made to Pleasant View Baptist Church, 74 Spruce Lane, Pitts, Georgia 31072.